Sugars and refined carbohydrates – everyone knows we should not consume too much of them, right? According to a national survey done by the Health Promotion Board, the diet consumed here in Singapore is proportionately high in refined carbohydrate and sorely lacking in unrefined carbohydrates. The average consumption of whole-grain foods were found to be only 0.2 servings per day out of 5-7 servings of recommended intake! So, over consumption of refined carbohydrates is prevalent. What are the problems with refined carbohydrates? Refined carbohydrates are generally rich in starch but are poorer sources of fibre, vitamins, and minerals, etc., compared to unrefined carbohydrates. Refined carbohydrates give you energy but not much more than that, and they can cause serious health issues when over consumed. However, carbohydrates should be an important part of our diet. Our bodies need carbohydrates; they are the primary source of energy for our bodies. Without carbohydrates, our brains cannot function! Certain parts of our brain burn only glucoses for energy and carbohydrates are digested into glucose by our bodies. To stay healthy, we should consume carbohydrates in the unrefined or complex form. Choose whole-grain or high-fibre varieties wherever possible (e.g. brown rice and wholemeal bread). They give you not only energy but also vital fibre, vitamins, minerals, and more. 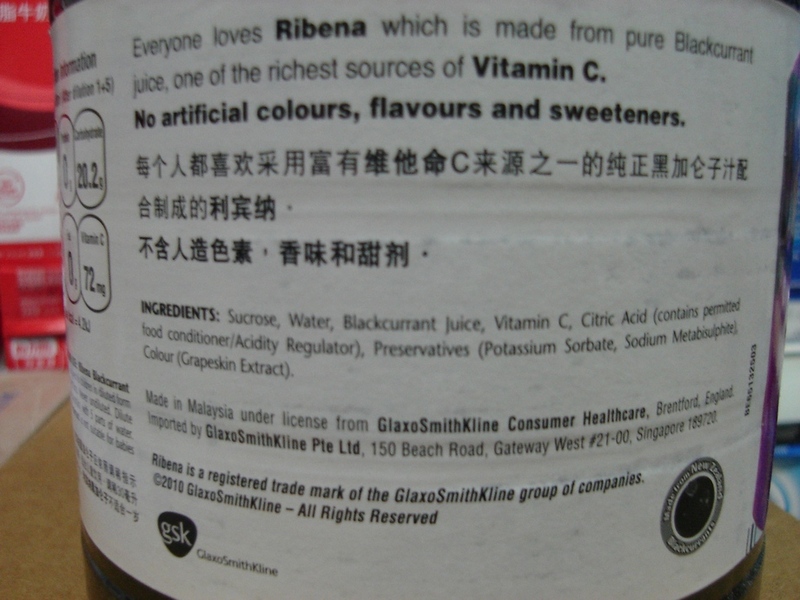 Naturally occurred sugars, such as those in fruits and vegetables, are not the problem. They are the healthiest foods for our bodies. What we do not want in our foods are those added, concentrated and refined sugars. 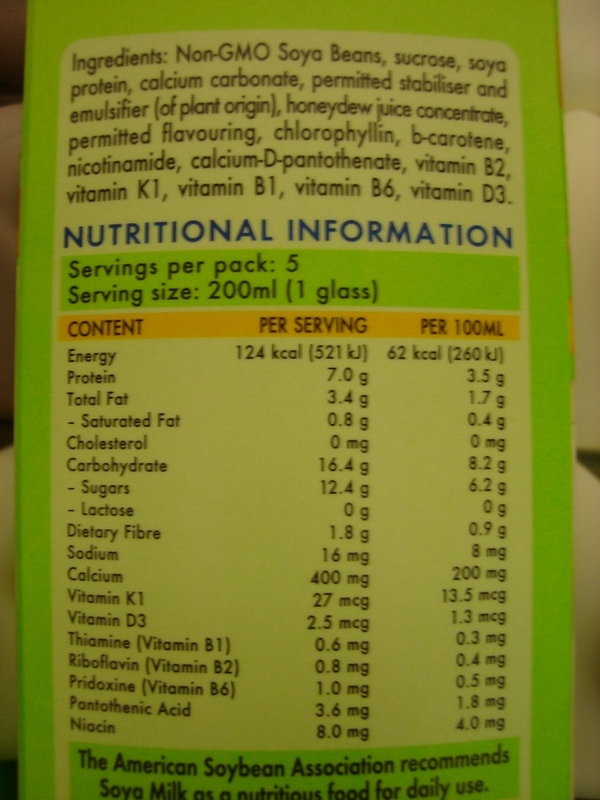 Therefore, the nutrition facts on the label are of no help to us at this stage. We have to read the ingredient list to look for them. They are usually in fine print, of course. The ingredient list will tell us what exactly the pack or can of food is made of. Well, since we are eating the food, it is not too much to ask if we spend a bit of time knowing what exacting we put into our mouth. Although these additives are “permitted” and considered “safe to consume”, nobody really knows what are the impacts to human health, especially after consuming for a long period of time. I don’t know about you, I will definitely try to avoid these chemicals as much as possible. I like my foods to be as natural as possible. Now, here is my guideline when reading the ingredient list. Let’s check out some ingredient lists. 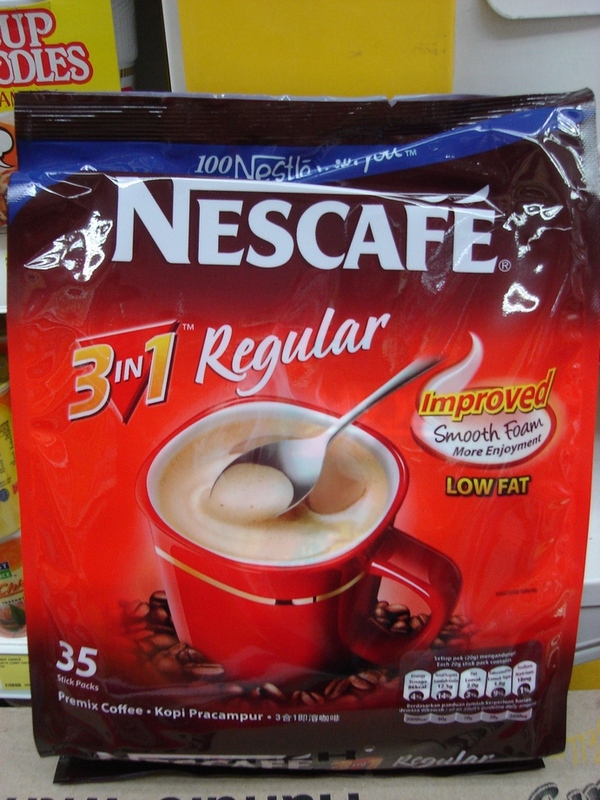 First, let’s have a coffee – 3 in 1 instant coffee. Let’s see what we are having by looking at the ingredient list. What do you see? Sugar is the no 1 ingredient! 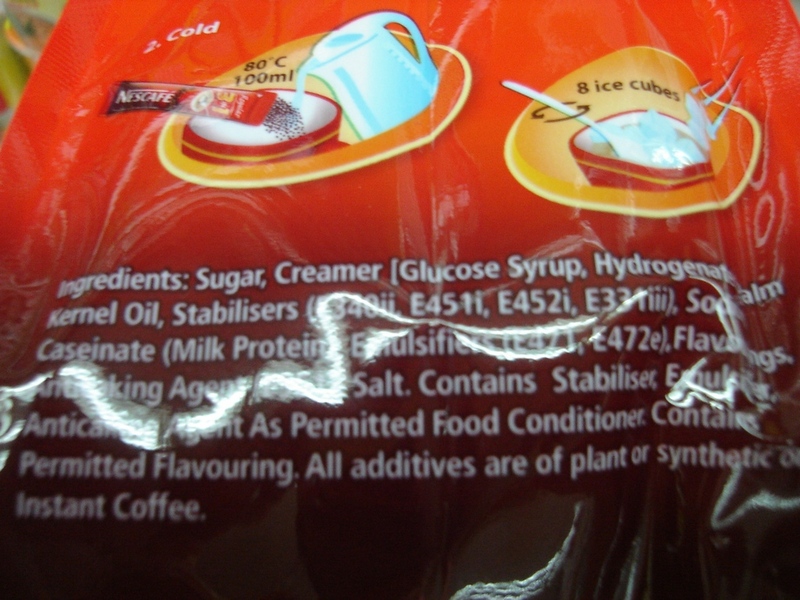 So, when you drink a cup of 3 in 1 instant coffee, you are actually drinking lots of sugars and chemical! Ok. Instant coffee is not good. How about something healthier? Let’s take a look at this drink. It sounds good. But, remember Rule # 1? Don’t believe it. Read the label. Let’s turn the bottle around. What is the main ingredient? 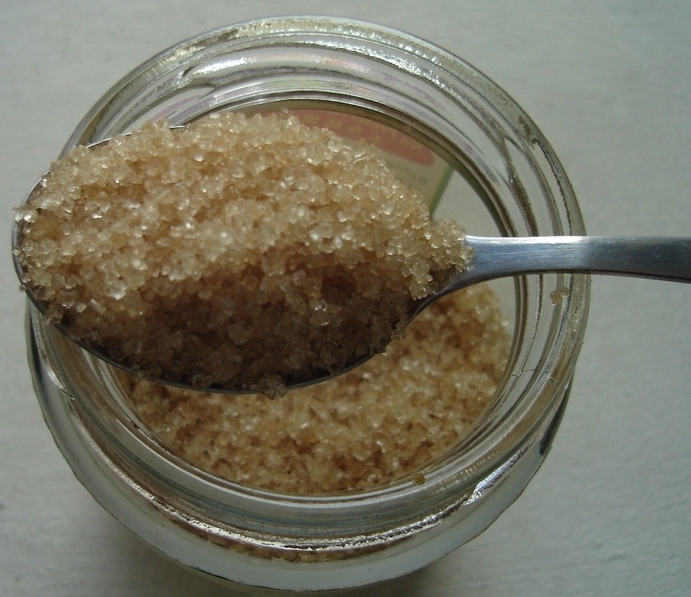 Sucrose – It is Sugar! Also, do you see other things like “Potassium Sorbate, Sodium Metabisulphite”? These are chemical preservatives. 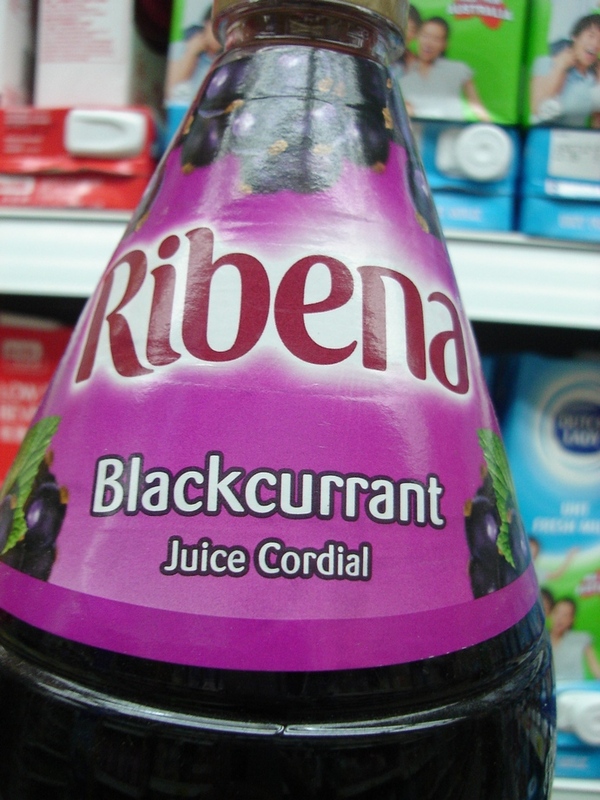 Ok, if you drink this, you are drinking sugar water with blackcurrant juice, plus added Vitamin C, Citric Acid, and Preservatives (all made in a lab!). Ok. Let’s have some fresh soy milk, now come with honeydew flavour. Check it out. Well, at least sugar is not the first ingredient, ONLY the second. 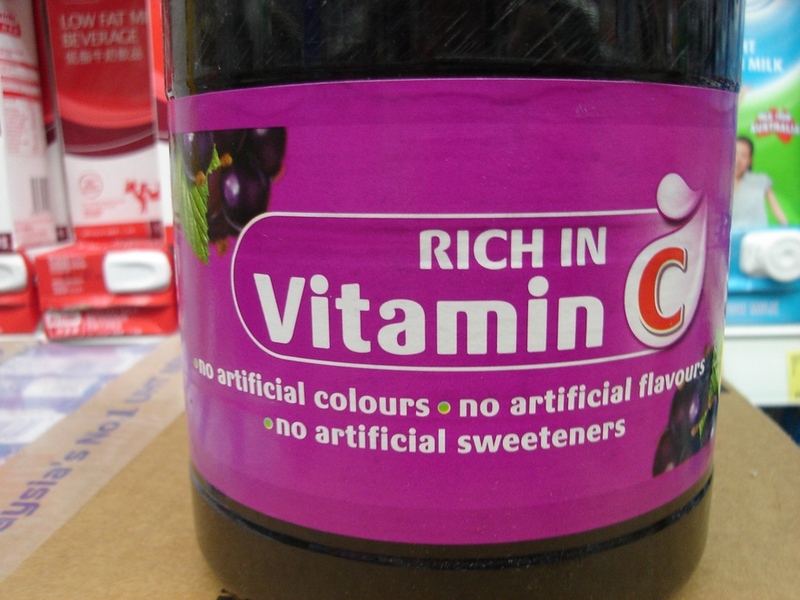 It still has sugar, permitted stabilizer & emulsifier, permitted flavouring, and whole bunch of added vitamins. Just fresh soy milk? Not really. Healthy? You make your own decision. Ok. Forget about beverages. They all have sugar. It is better to drink plain water and eat bread. 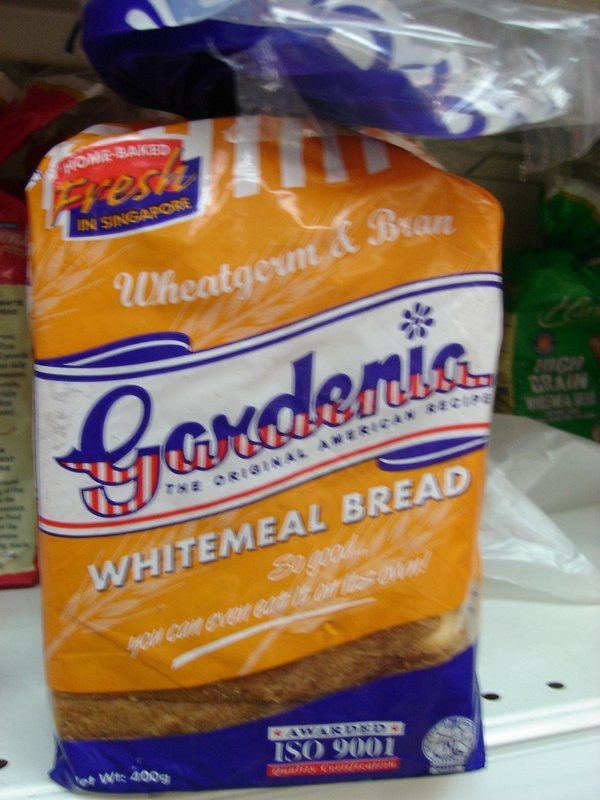 You bought this “Whitemeal” bread previously. It has “Wheatgem and Bran” – better than white bread, right? Again, remember Rule#1? Let’s read the ingredient list this time. What is the first ingredient on the list? 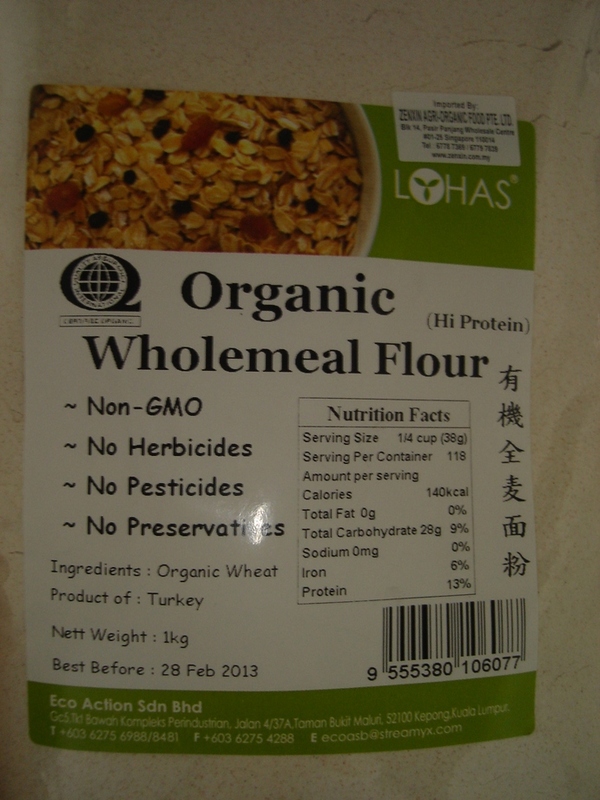 “Enriched high protein flour”, is it wholemeal flour? No! It is still WHITE FLOUR! It is still refined carbohydrates. In addition, can you find sugar in the list? YES, sugar is in the form of “fine granulated sucrose”. “Ok, what do you expect from a loaf of bread? White flour, of course”, you said. Actually, refined carbohydrates also present in many packaged foods. They are no obvious unless you read the ingredient list. 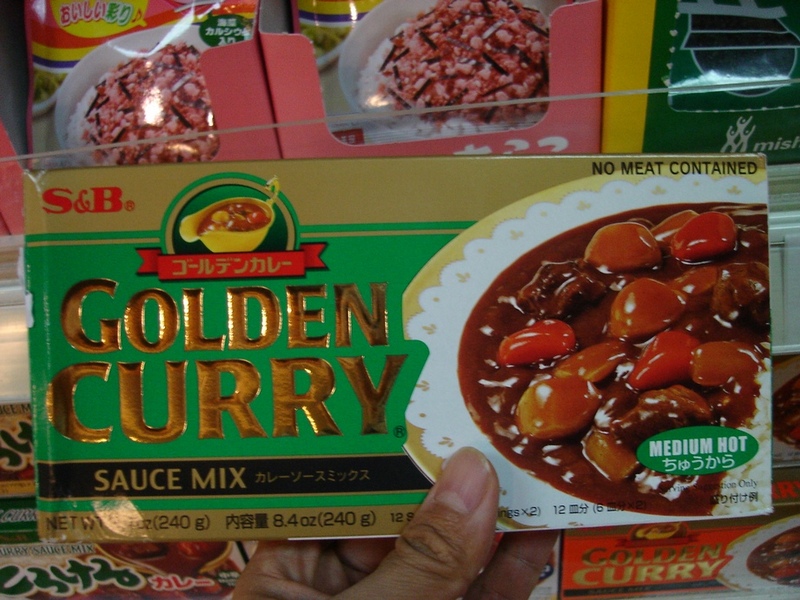 Take a look at this one: “Golden Curry Sauce Mix”. Turn around and check the ingredients. What is the main ingredient? 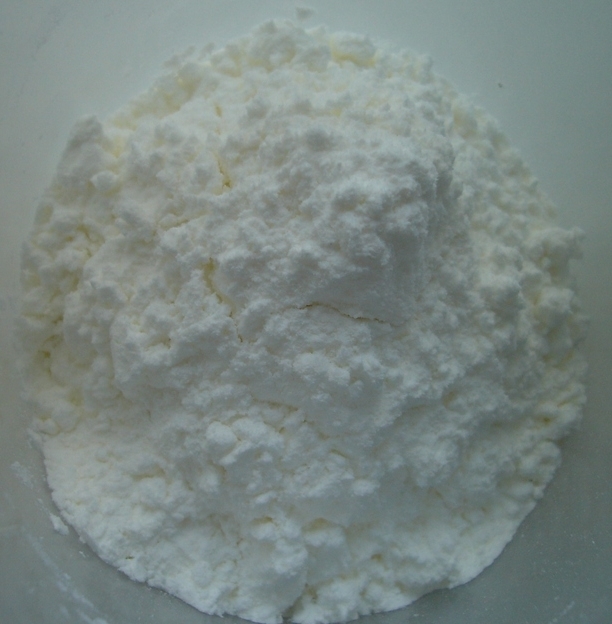 Wheat flour! 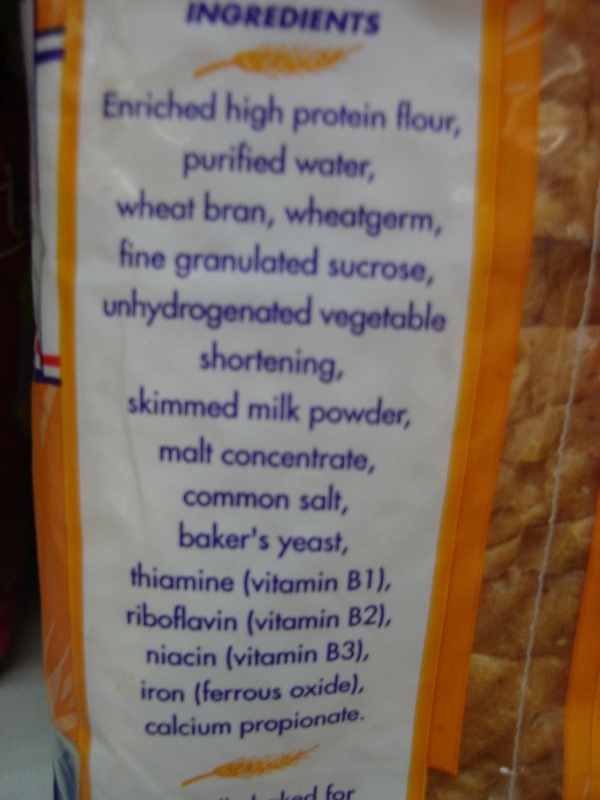 If it did not say “Wholemeal” or “Whole-grain”, it is white flour. So, we still have refined carbohydrates as the number one ingredient! Does it have sugar? Yes. What else do you find? 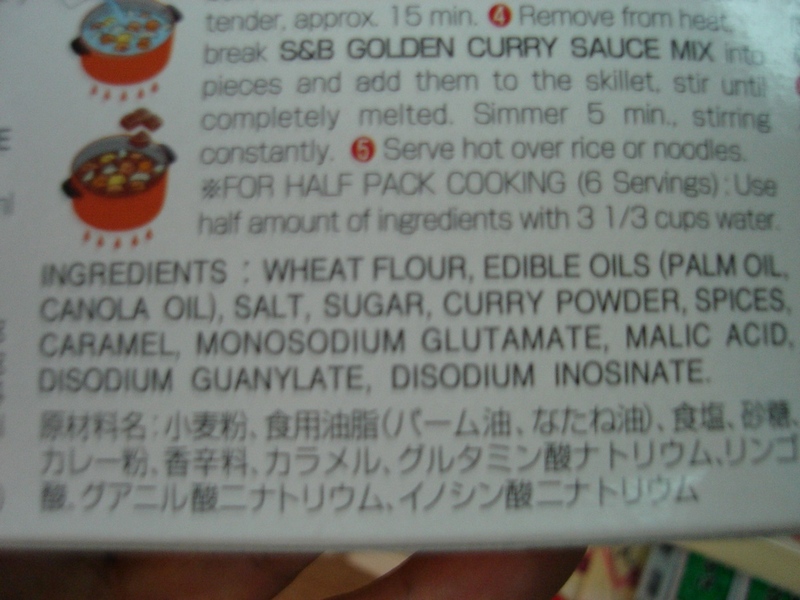 Monosodium Glutamate! That’s MSG! What’s more? Malic Acid, Disodium Guanylate, Disodium Inosinate! A lot of added chemicals isn’t it. I think I have given enough examples to show that sugars, refined carbohydrates, and chemical additives are ubiquitously present in packaged foods. I strongly encourage everyone to develop the habit to check out the ingredient list whenever you pick up a pack of food item in the supermarket. You will be surprised by the content. This is a good habit that will help you to make healthier choices when selecting packaged foods.